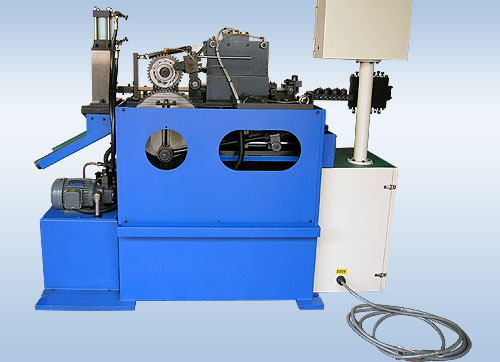 As main flexible components for seat, zigzag springs are widely used for automobile seat both at home and abroad.This set is a kind of zigzag spring forming machine. 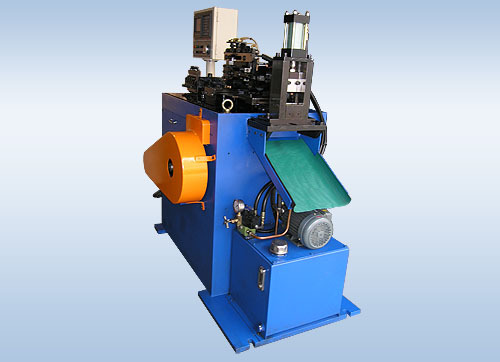 SSM-42S is the advanced machine, which is with very high automatization, and all the operation are controlled by the computer. The machine can be cut off by itself. 1. 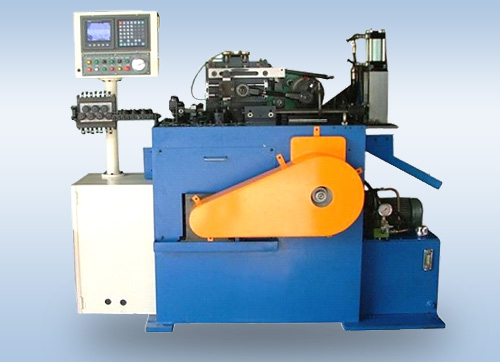 Control by servo motor, to improve the stability of the machine and easy to run test the machine. 2. Computerization, it can set the control production. 3. The production speed can be adjusted. 4. The length of the spring can be cut off by itself under certain scope.